Earrings were one of the earliest types of jewelry to accompany the human race since the commencement of civilization. They have existed in all cultures and in many cases played a very important role in their society. 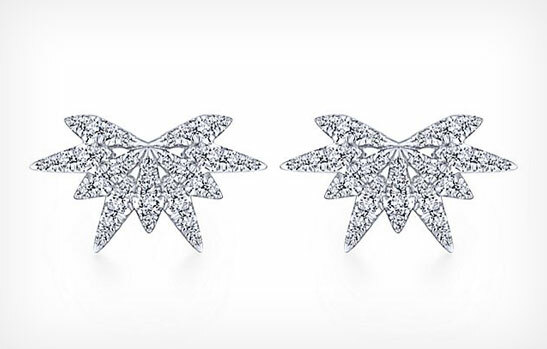 Today, earrings are a staple of jewelry fashion for both men and women. A pair of earrings accentuates an individual’s style, personality, and exemplifies the beauty of someone’s facial features. 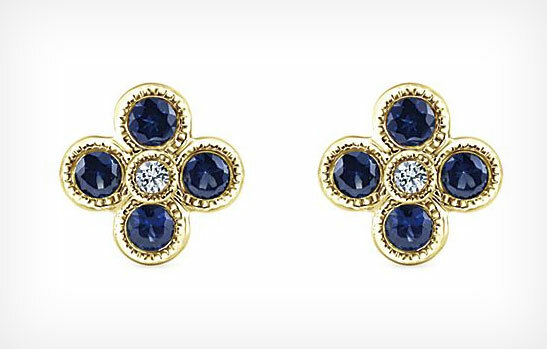 Marinelli Jewelers offers an extensive collection of earrings that will compliment any look or style. From the classic round diamond stud to fancy hanging or hoop earrings, our collection fits every ear.